Stock Connect has the potential to stretch beyond equities to derivatives, bonds and commodities in the near future, according to a number of industry experts. In a busy couple of weeks for Stock Connect, the link has grown both geographically - through talk of Shenzhen-Hong Kong connectivity – and logistically - through a new trade settlement system which many believe to be the turning point in the usage of the initiative. 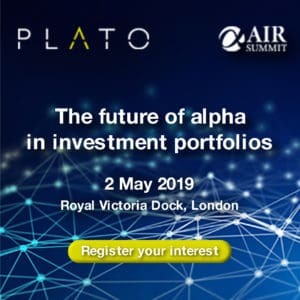 The extension of asset classes could draw buy-side participation in the link, with extensive demand for access to China. Industry experts have told theTRADEnews.com they fully expect the products to be included in the link as interest soars. “The opening up of the Chinese markets used to be a mirage for a long time with people asking ‘will it ever happen?’. Well, today it is happening,” said Laurent Cunin, head of prime services, Asia Pacific, Societe Generale. Asked which Asian markets his buy-side clients are interested in, Cunin replied: “China number one, India number two”. “There is a huge demand from the buy-side for China and for many of them it is their top priority. “Anything that makes the market easier to access is a good thing. The more mainstream it becomes the more it will grow, however we believe that we are innovative enough to be competitive. Chinese equity derivatives represent the next logical step for Stock Connect, which is beginning to gain traction, though mainly with retail investors. The inclusion of the much sought after futures market could be set to draw in more institutional investors. The inclusion of derivatives on Stock Connect will also strengthen the case for China’s A-Shares to be included in major global indices such as MSCI and FTSE, according to Eva Fu, product marketing manager at Fidessa. MSCI’s next review comes in June, though the general feel is that it will be too soon into the Connect’s life for A-Shares to be included, therefore FTSE inclusion could occur first. 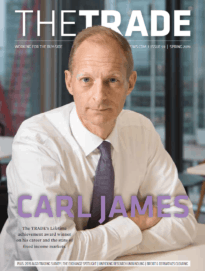 One major brokerage in the region told theTRADEnews.com that many of its buy-side clients had shown interest in trading the news CSI 500 futures on the Shanghai Stock Exchange.